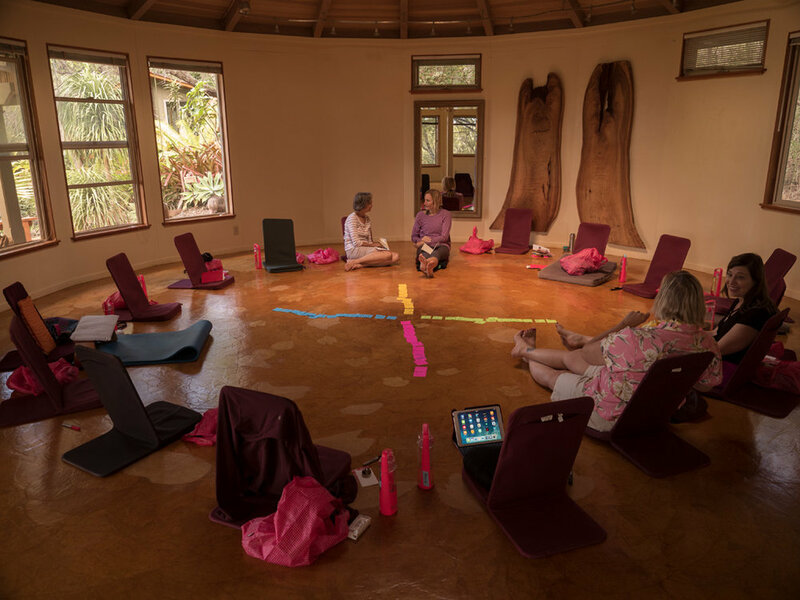 This is new approach to retreats and learning. 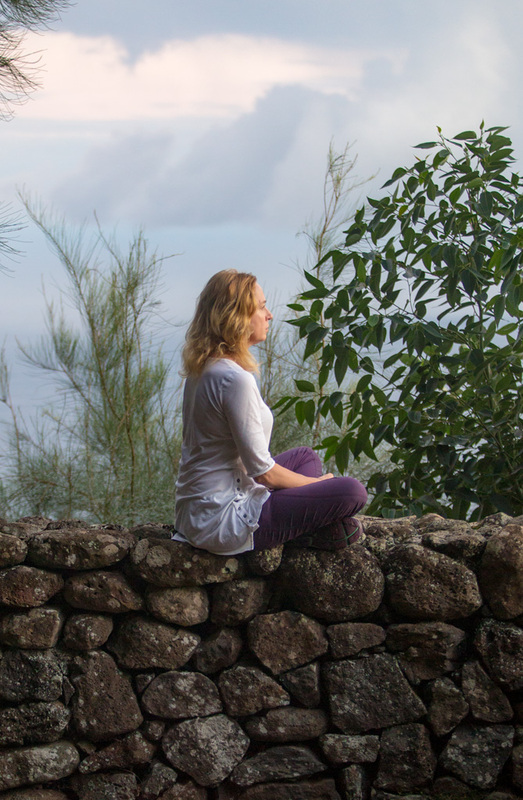 You’ve already been on a holiday, or a yoga retreat or a professional development course. If you’re like me, you’ve never felt that they’ve given you enough. So I decided to combine all three. Leveraging the discoveries that happen in each with one another. Adventure + Travel + classroom. Now that makes for a transformational journey!